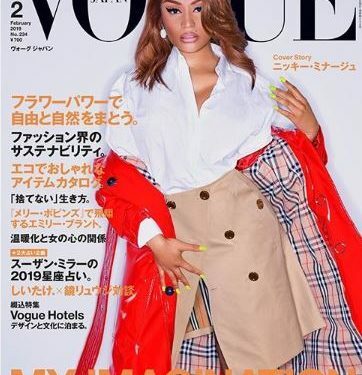 Nicki Minaj will grace the cover of Vogue Japan February edition. 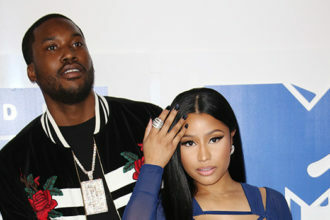 The Queensbridge rapper revealed photos on her Instagram. In one pictures, she wore a white top with a red Burberry trench coat.